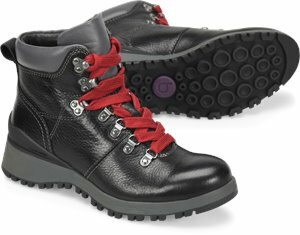 Bionica - Dalton $99.95 Free Shipping! 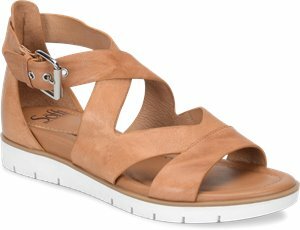 Born - Temple $120.00 Free Shipping! 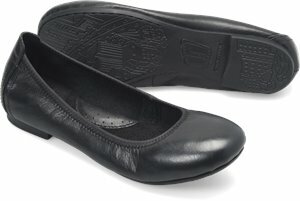 Born - Julianne $85.00 Free Shipping! 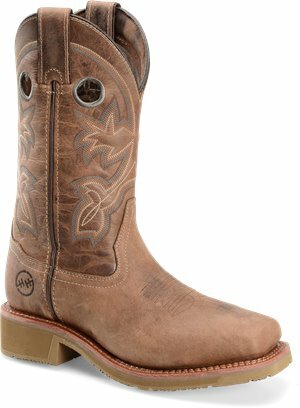 Born - Avoca $85.00 Free Shipping! 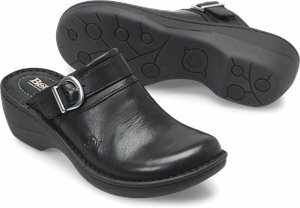 Sofft - Somers II Slide $99.95 Free Shipping! 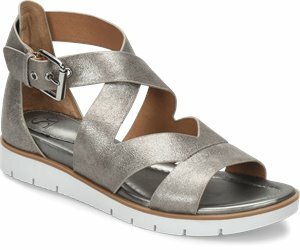 Born - Madeleine $90.00 Free Shipping! 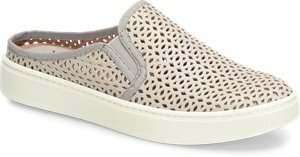 Sofft - Madina $99.95 Free Shipping! 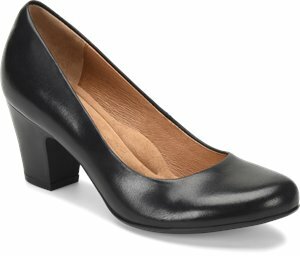 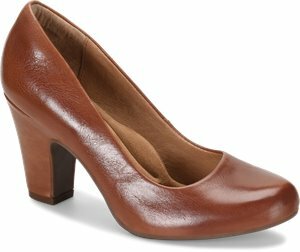 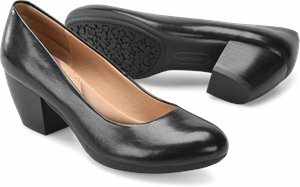 Comfortiva - Amora $100.95 Free Shipping! 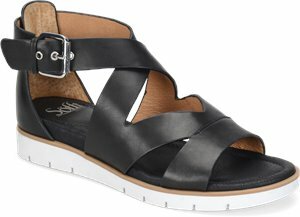 Sofft - Lorna $99.95 Free Shipping! 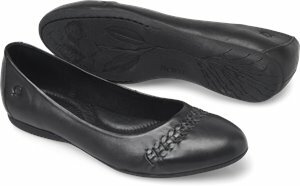 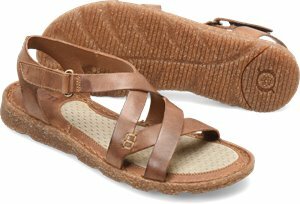 Carolina - 8 Inch Womens Logger $109.99 Free Shipping! 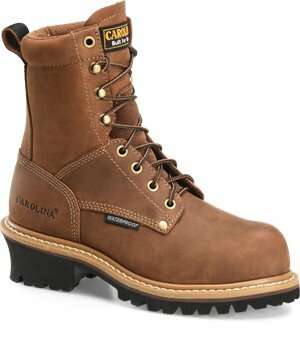 Carolina - 8 Inch Waterproof Logger $134.99 Free Shipping! 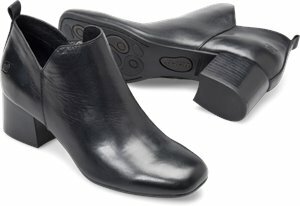 Carolina - Womens Comp Toe Boot $84.99 Free Shipping! 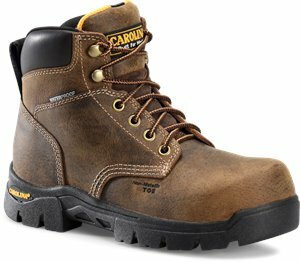 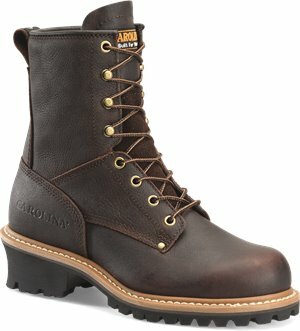 Carolina - 8 Inch Logger Steel Toe $114.99 Free Shipping! 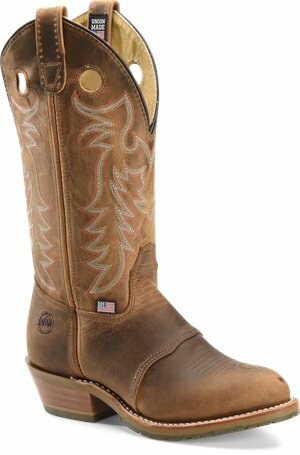 Double H Boot - 11 Inch Wide Square Comp Toe Ice Roper $129.99 Free Shipping! 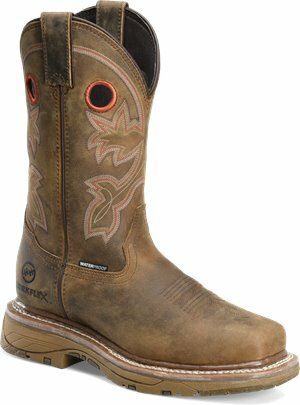 Double H Boot - Trinity 10 Inch Mayflex Wide Square Toe Roper $139.99 Free Shipping! 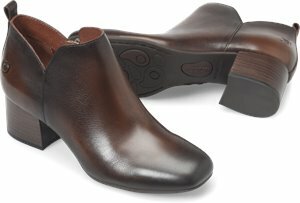 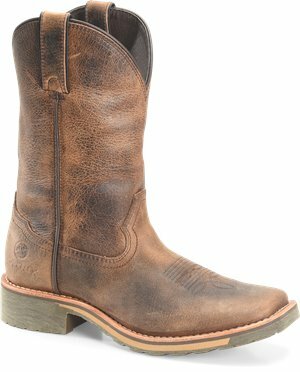 Double H Boot - 12 Inch UltraGel Buckaroo $219.99 Free Shipping! 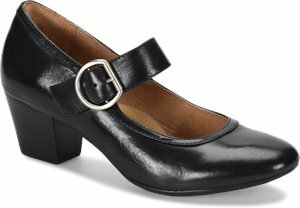 Sofft - Mirabelle $89.95 Free Shipping! 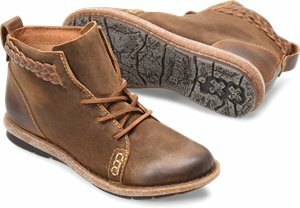 Born - Trinidad $85.00 Free Shipping!